Custom-tailored course and materials: why not prepare a business plan; improve your Excel, VB, time management skills, etc., while learning Czech? 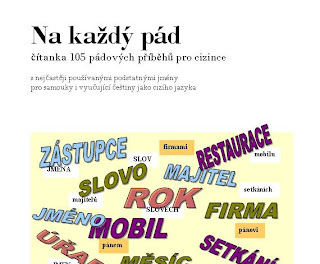 This reader will gently introduce you to all Czech cases and prepositions. 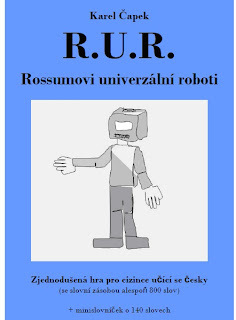 The stories are based on the 216 most frequently used nouns in Czech. This play (i.e. in dialogues) is perfect for your first full-on reading experience. 86 pages. 140 words explained.